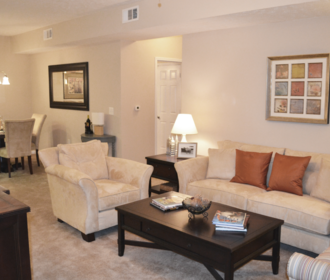 Welcome home to luxury living at Walden Creek Apartments in Spring Hill. Each 1, 2, and 3 bedroom apartment home features well-proportioned rooms perfect for entertaining guests, large walk-in closets and an in-suite washer and dryer for your convenience. Top floor suites even have the added drama and dimension of vaulted ceilings. 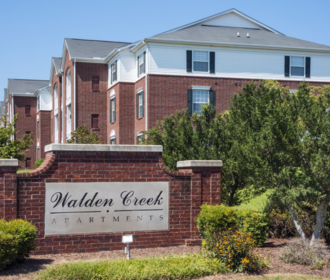 Convenience is key at Walden Creek as shopping, schools, businesses, health care, dining, and major interstate highways of Spring Hill are all minutes away. 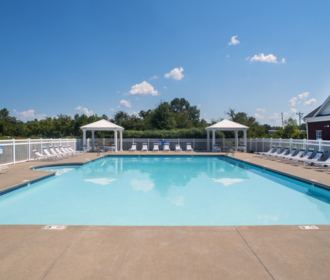 Close proximity to Nashville, the airport, Opryland Entertainment Complex, Andrew Jackson's Hermitage and much more means you'll never be bored at Walden Creek. Call today to make an appointment to see your new home.